Several quakes have struck the Rangely area this year, starting with three between April 22 and May 3. Those earthquakes measured between 2.6 and 3.8. Tuesday's quake is the ninth of the year measuring 2.0 or greater in the Rangely area since January 1. Overall, 32 earthquakes have struck in or close to the Colorado border this year, with most occurring in the western half of the state. 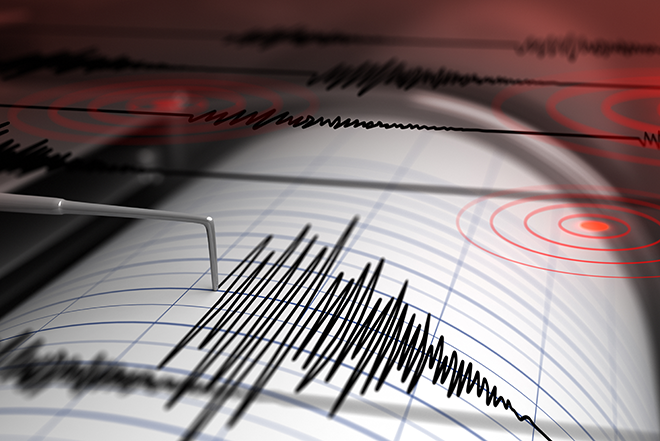 Saturday, three earthquakes were recorded in Dolores county. They measured between 2.8 and 3.0.